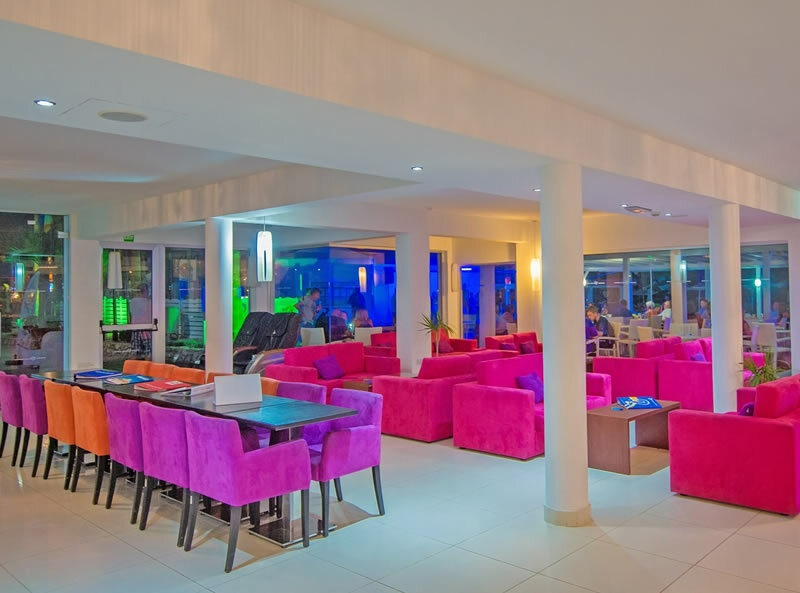 Marlita Beach Hotel Apartments is a collection of rooms, studios and one and two-bedroom apartments situated just a stones throw away from the picturesque Marlita Bay. 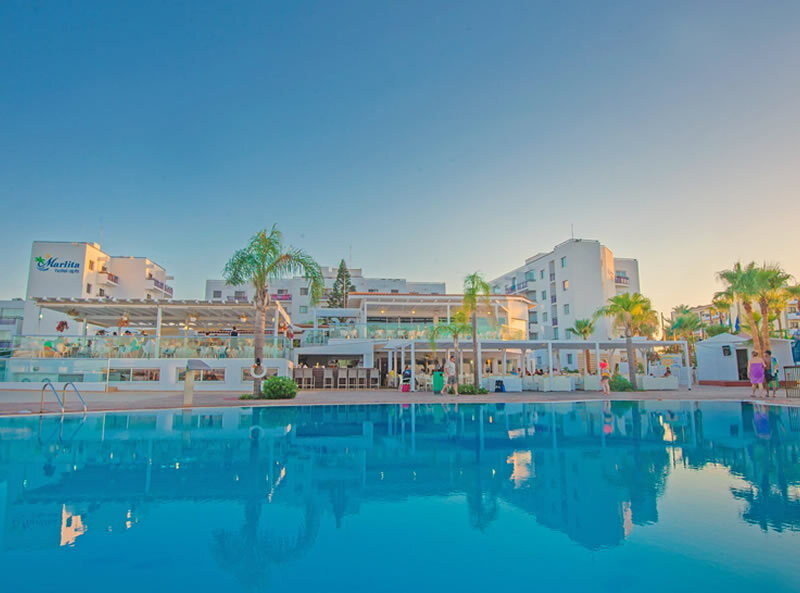 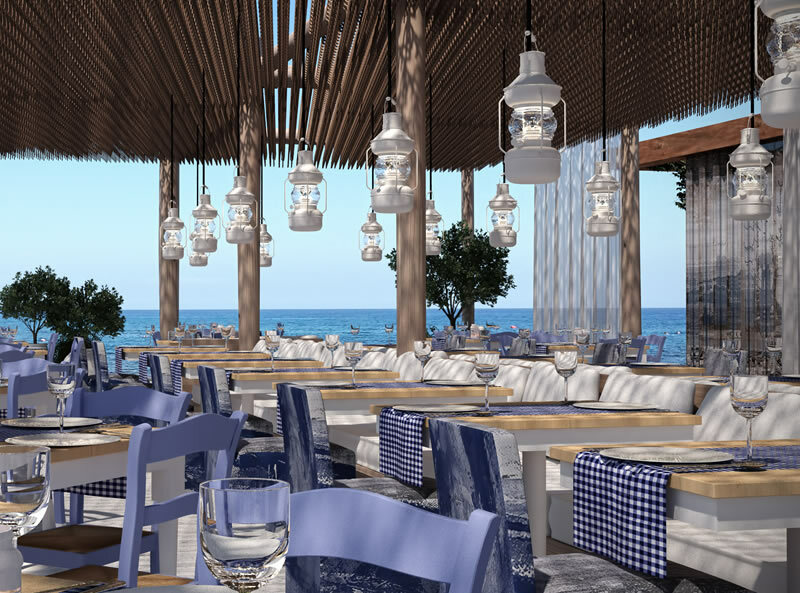 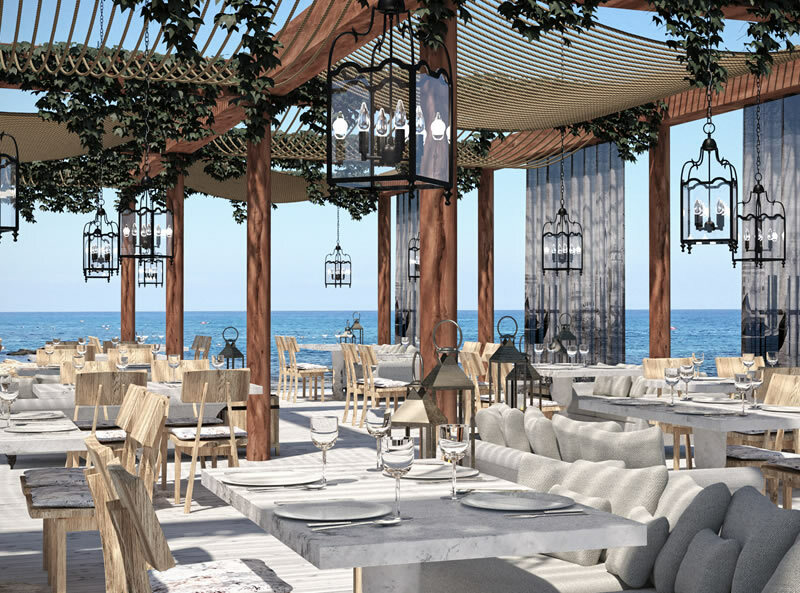 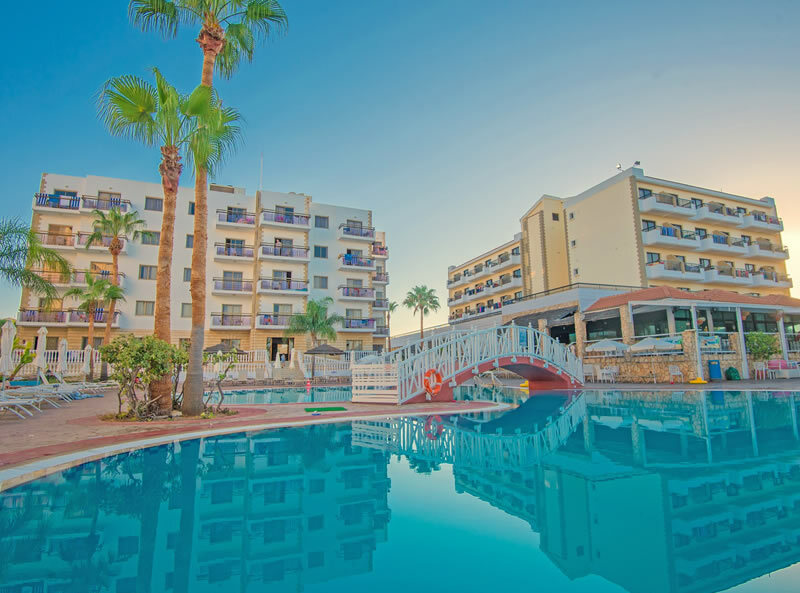 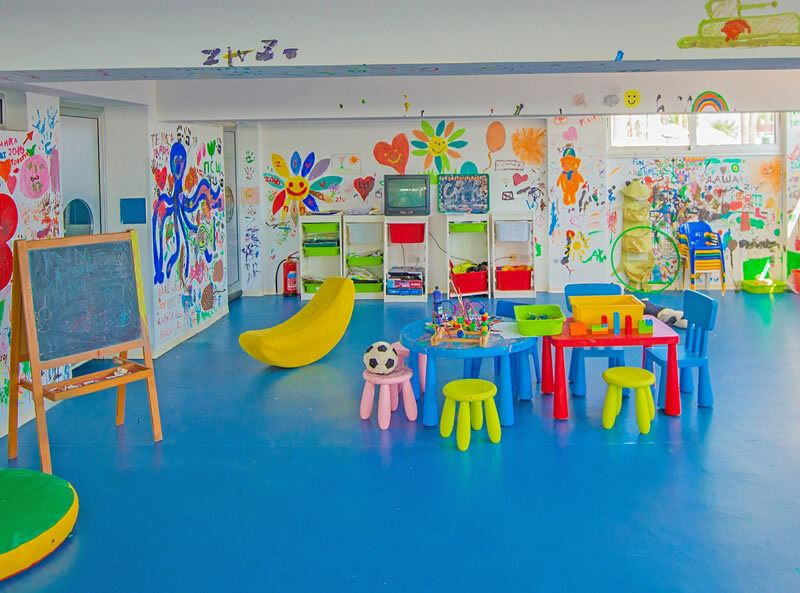 With convenient access to the beach, close proximity to Protaras and facilities that can be enjoyed by the whole family, this hotel is perfect for enjoying the Cypriot sun and laid back lifestyle. 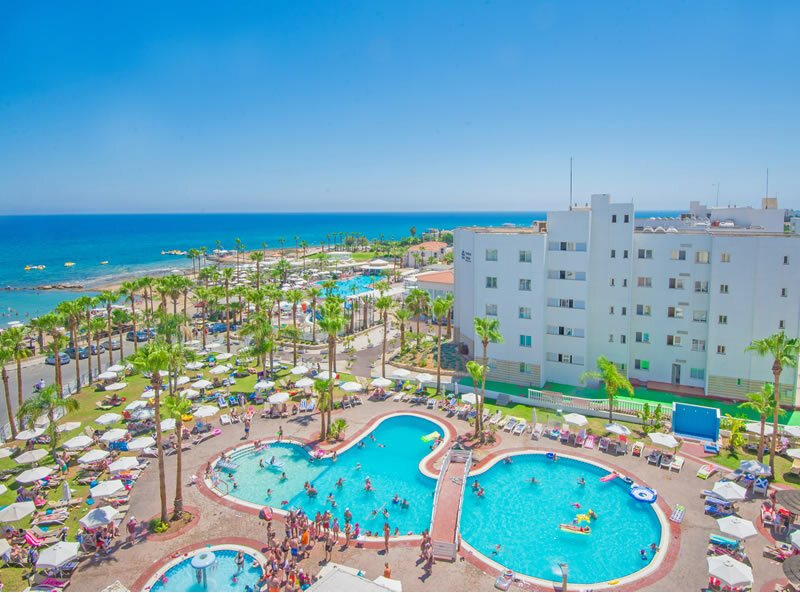 The All Inclusive option offers even more value for a family beach holiday in Protaras which boasts some of the best beaches in the whole of Cyprus. 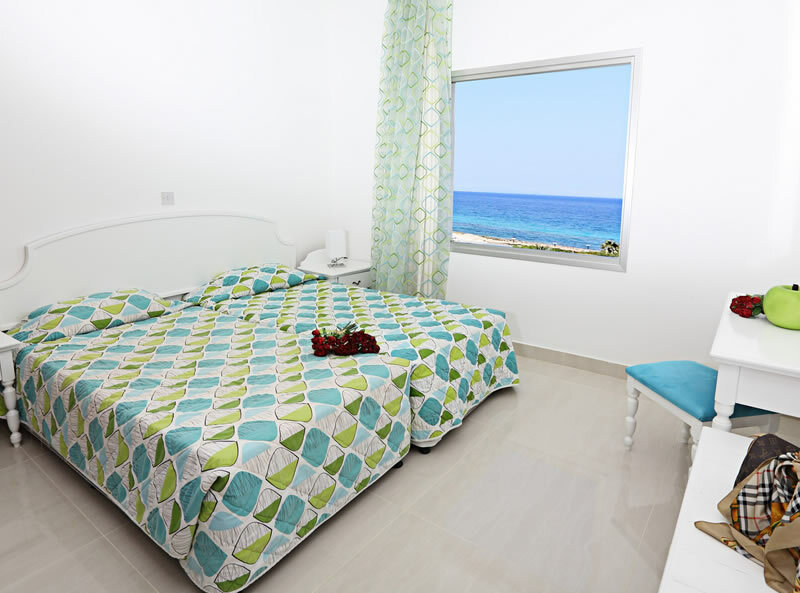 Marlita Beach Hotel Apartments offer a selection of 186 rooms, studios, one and two bedroom apartments. 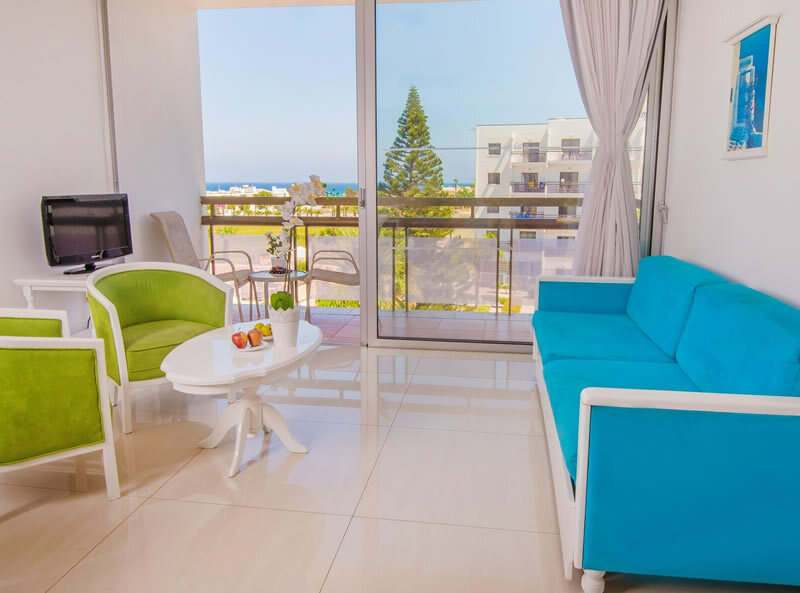 All rooms feature a furnished balcony or terrace, air conditioning, satellite TV, safe, mini fridge, kettle and hair-dryer. 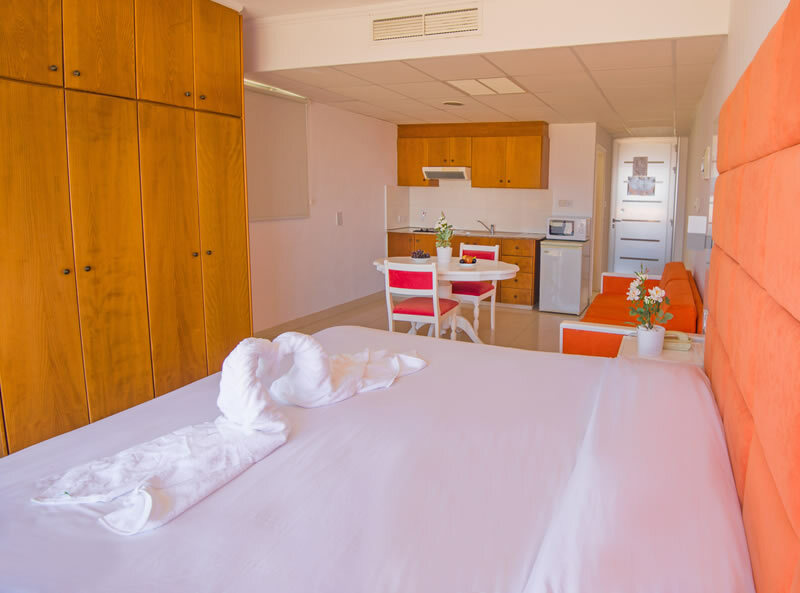 Studios and apartment include a kitchenette and dining table.